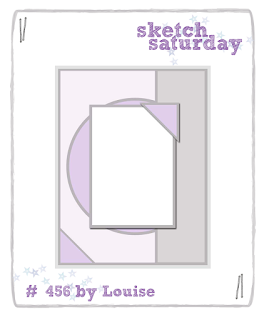 Thanks for stopping by today to check out the latest challenge from SKETCH SATURDAY!! 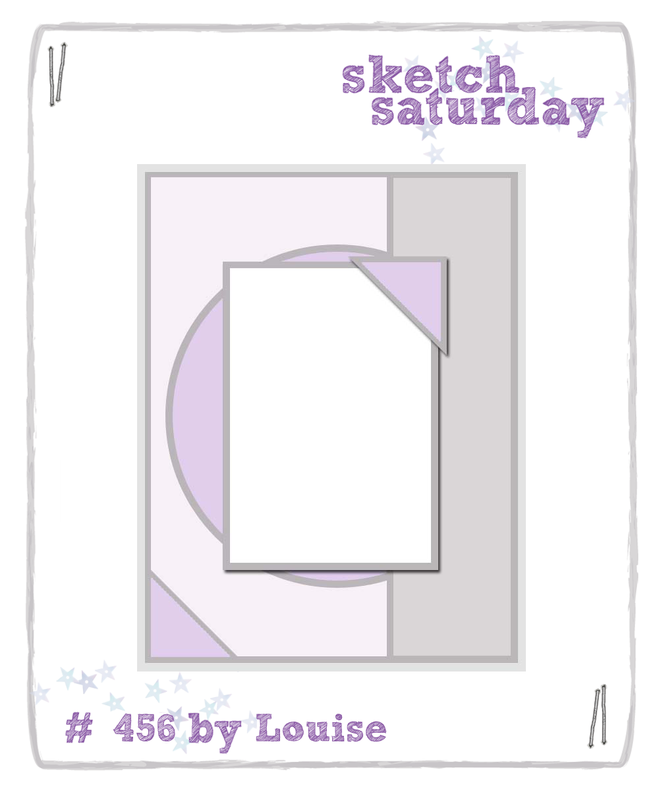 This week's sketch is brought to you by the lovely Louise. Super cute right??? 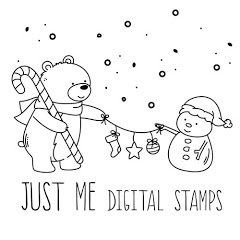 I used their EVERYDAY ANIMALS digital stamps on my card. As always, we'd love for ya to play along with us! While you are there, please share some crafty loves with the rest of the design team and our guest designer. Don't you love this set? Love what you did with the sketch! 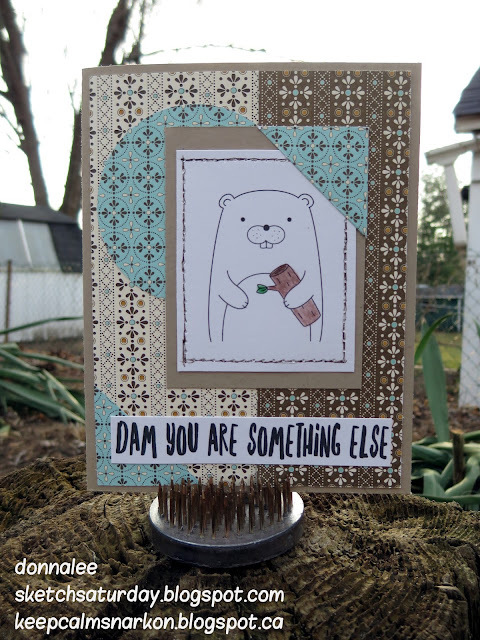 Your card brought a real smile to my face. Thanks for the visit and kind words.